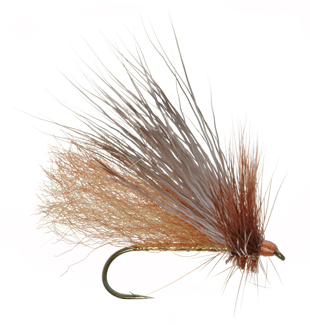 Clark's Stone dry fly pattern - SAME DAY Shipping, NO Sales tax, and FREE Shipping on orders over $25. A favorite low riding salmonfly/golden stone pattern. Perfect for the Deschutes in late May and early June when salmonflies and golden stones are EVERYWHERE!